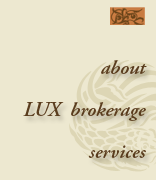 Lux Estate Services provides Professional Property Liquidation for individual items and entire households. We are a full service enterprise offering numerous options tailored to your needs. Situations that require liquidation of property are often stressful. We are service oriented and strive to maintain a friendly and relaxed atmosphere while going about our appointed tasks. Our staff is trustworthy and hard working. They are veterans of scores of events with specialized requirements. Complimentary guidance is available. Outright purchase is the most expedient method. After establishing a purchase price the contents are removed at our expense. An Estate sale conducted on premises is the most cost efficient approach to Liquidation. The contents do not entail any transportation costs and are delivered to the buyers directly from the site of sale. This method is well suited for households where an on-site Liquidation is not practical. This method is often used for items that could benefit from some patience in the Liquidation. 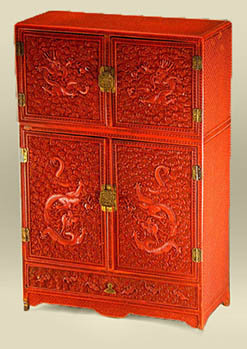 These are usually higher valued items that are unlikely to achieve the best result in a two or three day Estate Sale. This method is well suited for goods that could benefit from broader exposure. Fine art is often a candidate for this approach. A Garage Sale is an on-site liquidation for modestly valued or utilitarian goods. We offer clearing services, if requested. These services are usually a combination of donation, give away and hauling services completed by leaving the property in a “broom clean” state. Recently we conducted a three day Estate Sale for a client. After the initial examination of the contents it was decided that, prior to the sale, assorted pieces of jewelry would be removed to consignment and a watercolor of value would be offered at internet auction. The balance of the property was sold on premises, unsold items of value were consigned upon completion of the sale, and the balance of the unwanted property was removed. Who might benefit from Liquidation services? Trustees and Executors tending to Estate matters. Professionals such as Attorneys, Real Estate Brokers and representatives of the Court needing assistance in Estate resolution. Families closing a household as a result of incapacity or death. 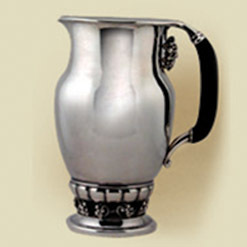 Our Estate Liquidation services are comprehensive. Naturally we hope for and prefer that an Estate contains objects of value, but most households are a combination of better and lesser items, all needing attention. Whether it be the Mona Lisa or an old chest freezer we will tend to things swiftly and efficiently. We request that you do not donate or throw anything away until consulting with us.